“Let’s do this!” This is the statement made to me by an Army veteran and psychotherapy client of mine when I asked if he was ready to directly process his past trauma using the tools of Eye Movement Desensitization and Reprocessing (EMDR), the trauma-focused type of intervention he requested. Since then, this comment has become a constant reminder to me about veterans because it epitomizes the psychological toughness veterans regularly exhibit when they are invited to explore thoughts, feelings, and body sensations related to their past trauma. While a few studies suggest that the “emotional toughness” classically associated with veterans may inhibit therapeutic progress, vis-à-vis the suppression of emotions, my clinical experience points in a different direction. I’ve noticed a silver lining to such a “show-no-weakness” frame of mind. When I am able to help veterans focus their well-developed conquering attitude onto the therapeutic task-at-hand, it can often draw out a strong sense of their personal resilience in the face of challenge. In the case of the Army veteran, his stout-hearted readiness to face the images associated with his trauma allowed him to directly follow me into a part of his mind where various unprocessed memories were stored; then, it equipped him with the willingness to remain in his emotional discomfort until I could help him process through the distressing memories. I have not witnessed this type of psychological hardiness in my 20 years of clinical practice with mostly non-military clients. Is this a coincidence? Probably not. 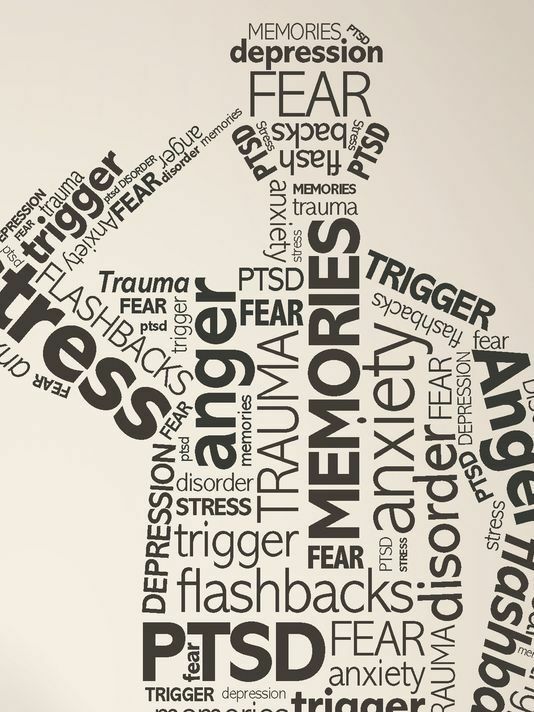 The fact that the veterans I’ve worked with seem to show up better equipped to process through trauma appears to be a by-product of their military training. 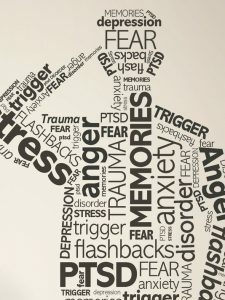 That said, perhaps helping veterans work through their past trauma can be enhanced by helping them continue to cultivate the unique qualities of their psychological toughness, a strength they may not consider to be an asset for therapy and healing old wounds.